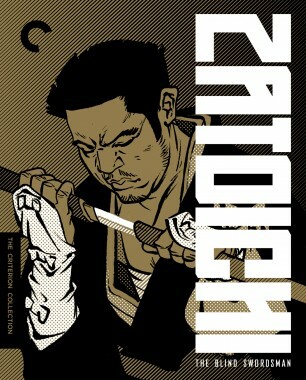 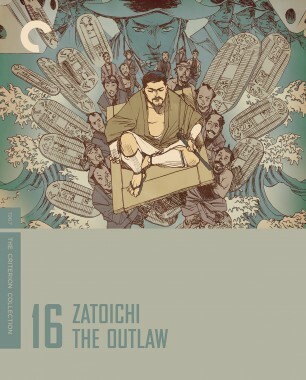 Wearying of his wandering lifestyle, Zatoichi yearns to settle down; unfortunately, when he does so it’s in a town overrun by yakuza. 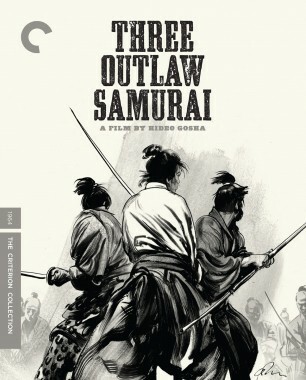 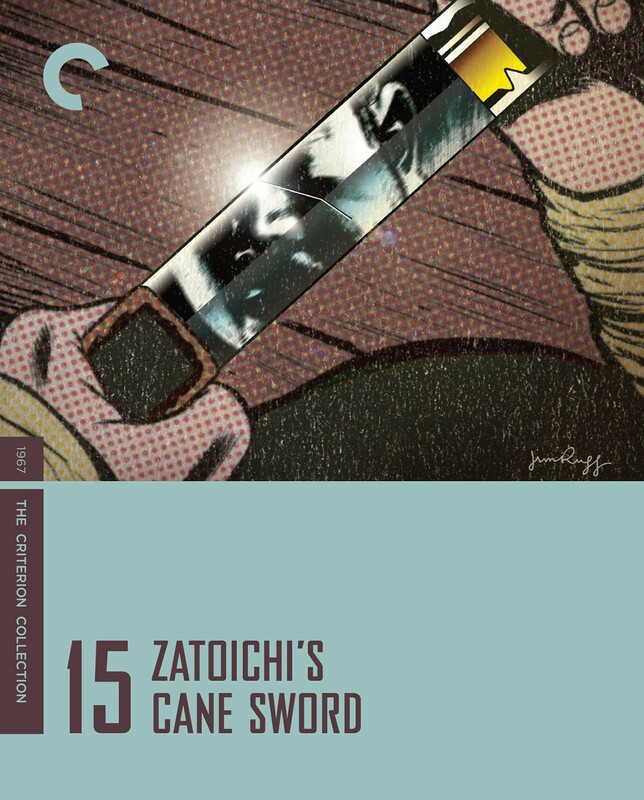 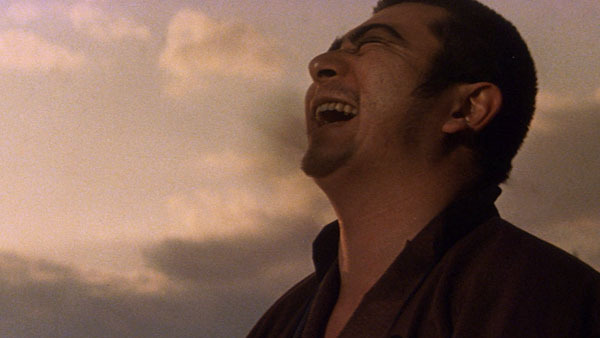 He has an eye-opening encounter with the town’s blacksmith, who reveals himself to be the apprentice of the man who forged Zatoichi’s legendary cane sword, and informs Zatoichi that it’s a hairline crack away from snapping. 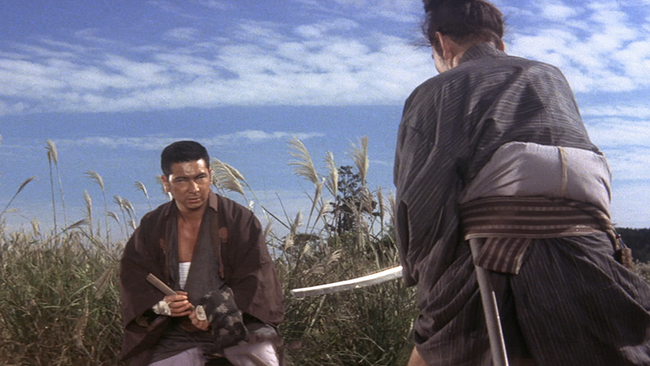 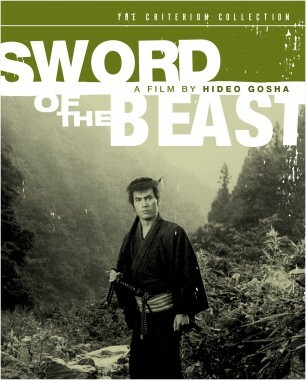 The news prompts Zatoichi to hang up his sword, yet leaving the fighting life and his code of honor behind proves not to be so simple.